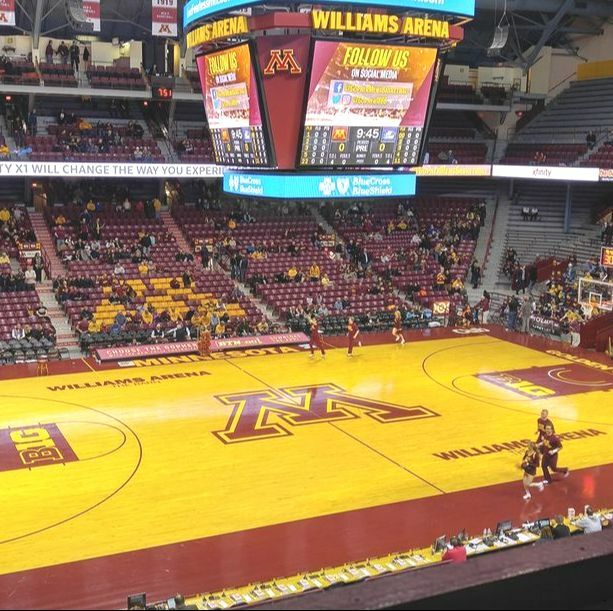 This opportunity as the Gophers men's basketball analyst for the 1500ESPN.com website is a great chance for me to get more exposure to basketball, specially the college basketball scene. I've learned a lot about the game along the way, too. I started covering the Gophers in the 2016-17 season, writing two columns a week (600 to 1,000 words). Find all of my columns on the 1500ESPN.com website. The Gophers are most definitely not like last year's 8-23 team. It's been a complete turnaround. It was around Christmas time, so I used the "12 Days of Christmas" song as a bit of inspiration for this column singing the Gophers' praises. Five things to pay attention to from this non-conference Gophers victory. It took overtime, but the Gophers came away with a big road victory over top-team Purdue. The Gophers hadn't won there in nearly 12 years. Akeem Springs knows how to shoot the 3-pointer, making five of them in the game versus Ohio State. This was probably the most entertaining game of the season so far. Neither team led by more than 5 points during the game, which ended with an overtime finish. A five-game losing streak in the middle of the Big Ten season meant it was time for a players-only meeting to help get their mojo back. Murphy had a double-double with 25 points and 19 rebounds, including a couple of two-handed dunks. 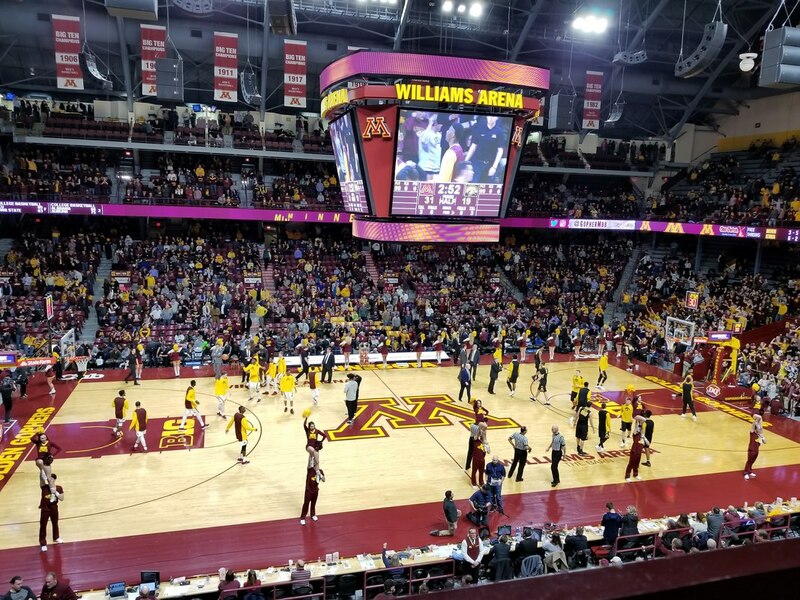 The Gophers finished up their home season on a high note with a victory over Nebraska to push their impressive winning streak to eight games. They finally got a breakout victory, too, instead of a game that came right down to the wire. The Gophers not only made it to the NCAA Tournament for the first time under Coach Richard Pitino, they were honored with a high seed. The Gophers held a viewing party when the matchups for the Big Dance were announced. Nate Mason puts up the points and the leadership skills for the Gophers. Unfortunately, just before this column was published, he got himself ejected from a game. Rochester's own Michael Hurt was a Mr. Basketball finalist, losing out to his Gophers teammate Amir Coffey. At the U of M, Hurt has the potential, if he would only shoot a little bit more. This youngster started a basketball movement as a high school basketball star from New York. The transition to college hoops hasn't been quite as smooth, however. One of the more talented local basketball players at the moment, Amir Coffey, had his season sidelined with injury. It was just another on the long list of setbacks the 2017-18 Gophers squad endured on the way to a disapppointing year after making the NCAA Tournament. If there was one major bright spot in this Gophers season, if was the continued great play from junior Jordan Murph, one of the best rebounders in the country, let alone the Big Ten.